If the location that you are powering is within the range of your electrical grid, you may be interested in a grid tie with battery backup system instead of going entirely off-grid. 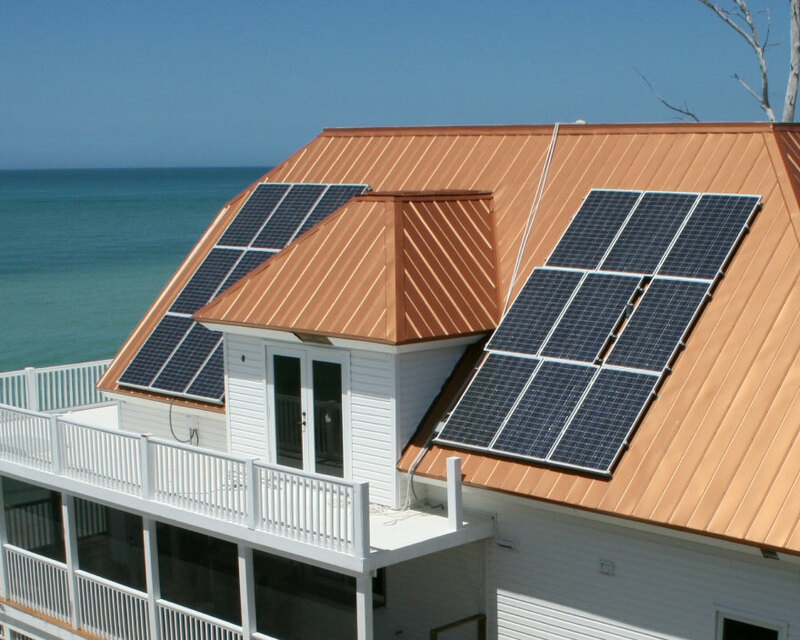 Building ahome power system can be overwhelming at first, but Off-Grid Solar is here to streamline the process and make it as easy as possible for you from start to finish. All that we ask is that you fill out our Load evaluation chart so that our experienced solar engineers can design a system customized to fit your project in the most efficient way. Once you have reviewed the system and given confirmation, we can either install it for you or provide industry-leading support. We offer cutting edge technology that has been recognized for its superior field performance including internet-accessible monitoring devices for each component of your system to stop problems before they become expensive. Once you have one of our home solar power systems you can count on reliability, quality, and low maintenance power for years to come.